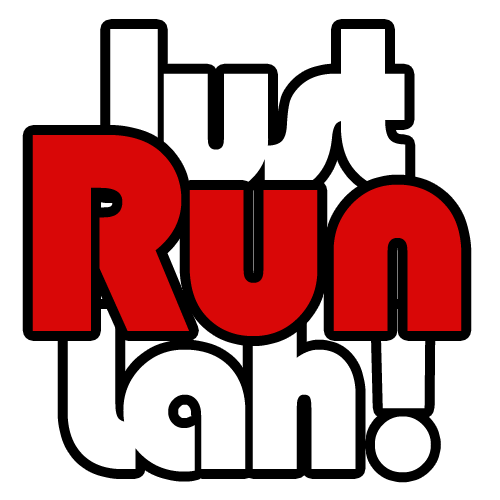 Civil Service Club Singapore Duathlon: Calves vs Thighs | JustRunLah! 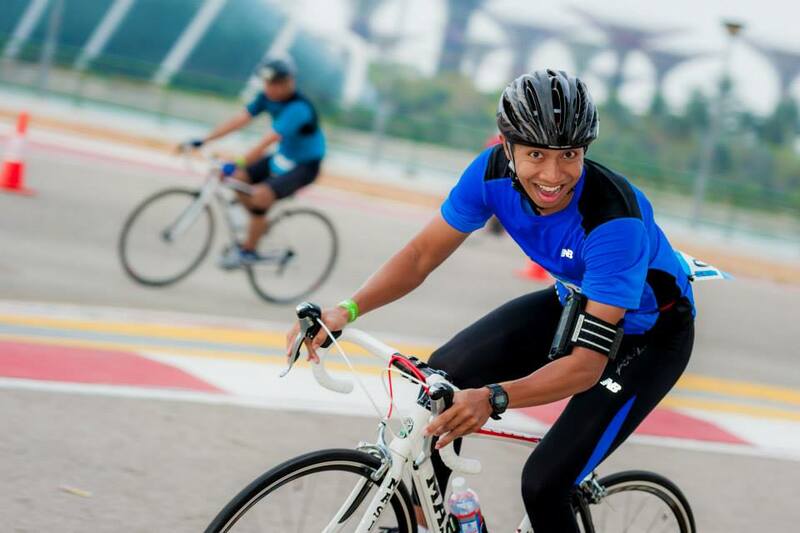 Running and cycling are the two most popular aerobic sports in Singapore which trains your stamina, strength and boost cardiovascular health. Runners usually have strong calves while cyclists have powerful thighs, specifically the 3 main groups of the quadriceps, the hamstrings and the adductors. Do you know which other type of athlete embody all these qualities? It is none other than duathletes – athletes who participate in a sports event that require them to complete a fixed distance by running, followed by cycling and then another running leg! Running is more of a full-body workout while cycling focuses more on lower-body workout. Many competitive runners or cyclists try to avoid other similar sports to prevent unnecessary injuries due to over-exhaustion of muscle groups. However, did you know that running and cycling are actually complementary sports although they both involve the use of your lower body? If runners only limit their workouts exclusively to running, yes they will build up superb calf and some thigh muscles. However, the progress of these muscles will only remain at a certain level because they are always performing the same set of functions. If runners start to cycle on a routinely basis, you will utilize the same and different muscles in your legs and abdomen to complement its function used for running. As such, this debunks the myth that cycling is bad for runners because you are using the same set of muscles in a different way and get to develop strength in other parts of your body. Cross-training has been proven to be an effective and efficient way to boost fitness in athletes across all disciplines. We know that cycling on flat grounds with typical gear requires lesser effort than running on the same surface. However, the motion of pedaling is consistent, steady and smooth as compared to our strides. 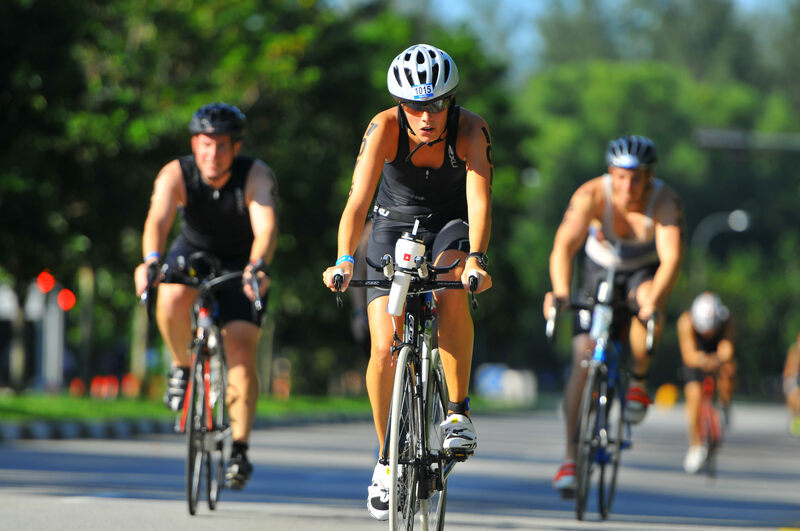 Therefore, it is no surprise that elite runners have cadence that are of a cyclist’s pedaling on a bike! For starters, cycle in the easy gear and try to achieve a 90rpm (revolutions per minute) and proceed to harder gears while maintaining this same cadence. Such pedaling motion can be transferred to your strides when practiced routinely. Runners, especially marathoners and ultra-marathoners, experience long hours of pounding on their body while attaining high mileages and elevations. As such, injuries are inevitable and require proper recovery and care. When it comes to injury recovery, many would think of resting and cutting out active sports entirely to avoid using the injured muscle groups. This method can prevent further injury, however, it does not contribute to recovery effectively because nothing is done to restore and build up the muscle functions. Easy cycling is one of the best ways to recover leg injuries actively! Not only does it not exert too much tension on your hips or ankles, cycling can improve blood flow, decrease stiffness in the joints and muscles. This is definitely a better alternative than being inactive and waiting for time to heal. 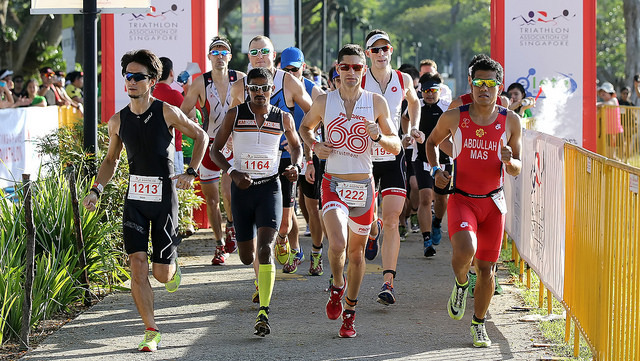 All in all, whether you are a runner, cyclist, duathlete or simply someone who loves the adrenaline from multi-sport events, the Civil Service Club Singapore Duathlon 2015 is the perfect race event for you! 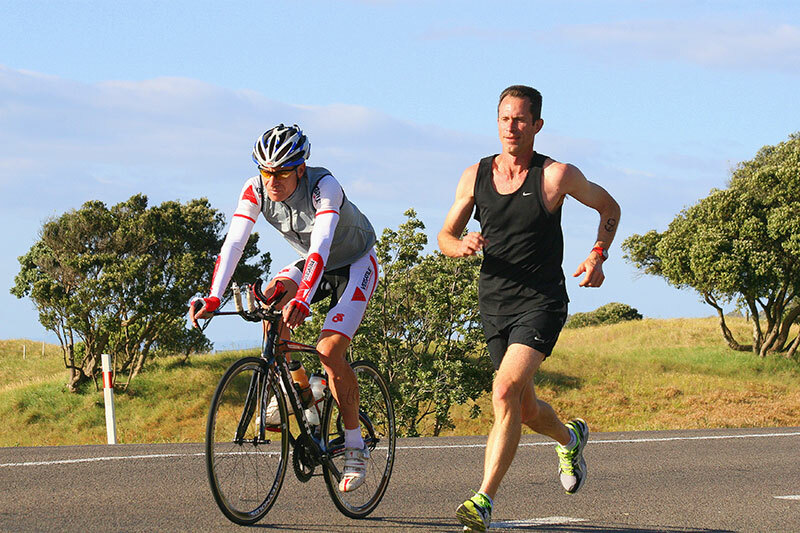 Test the powers of your calves, thighs and enjoy a great day of running and cycling! 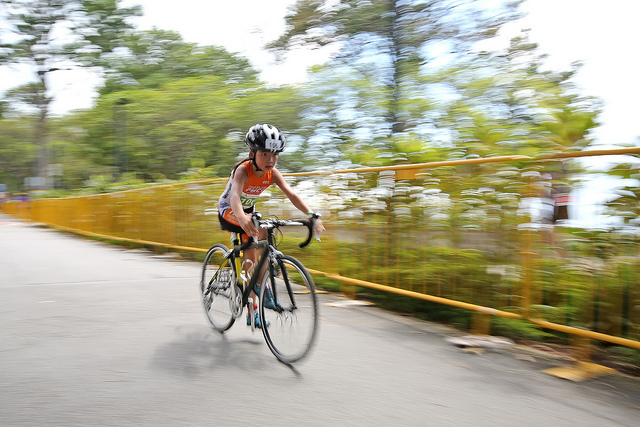 Grab your running shoes, make a splash and sign up for the Civil Service Club Singapore Duathlon 2015 via this link!